The PROBA2 team is happy to announce the release of a new data product: the Earth atmosphere O+N2 number density profiles. These profiles are derived from solar occultation measurements by LYRA and are available at /lyra/data/EarthAtmosphere/. They are produced daily from beginning of December till end of January and are based on the backup unit (unit 3) measurements to limit the impact of instrumental degradation. 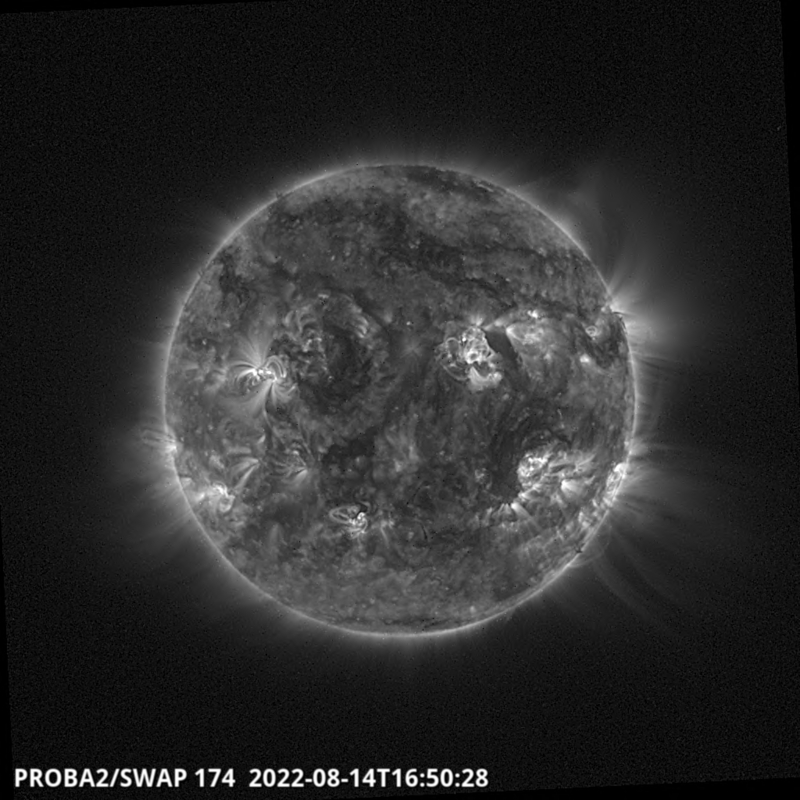 LYRA observes a strong solar flare in its Herzberg channel! 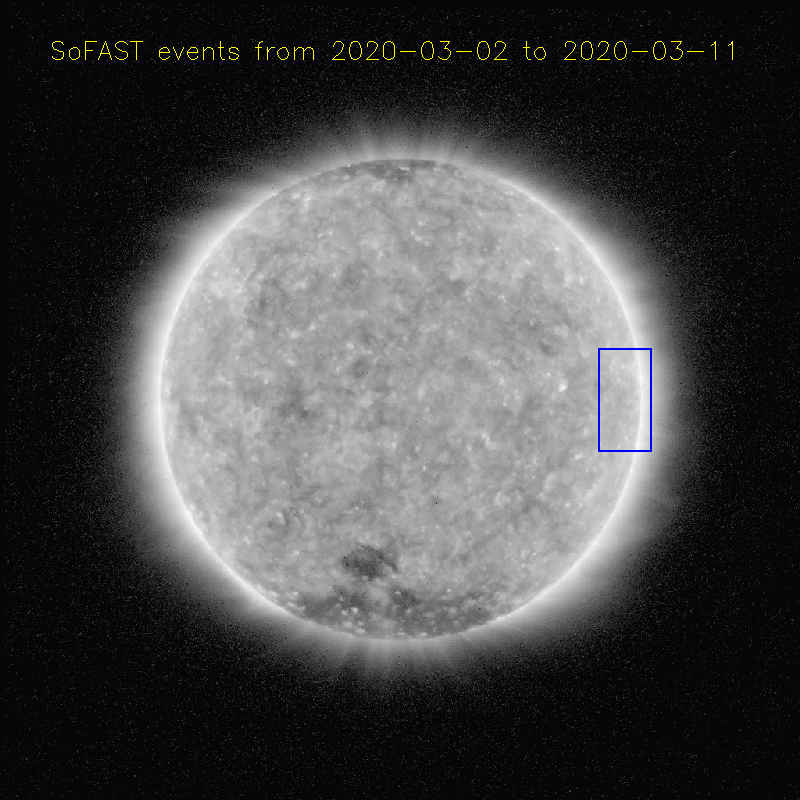 Big news in solar physics land: the sun produced a series of strong solar flares in the past week. 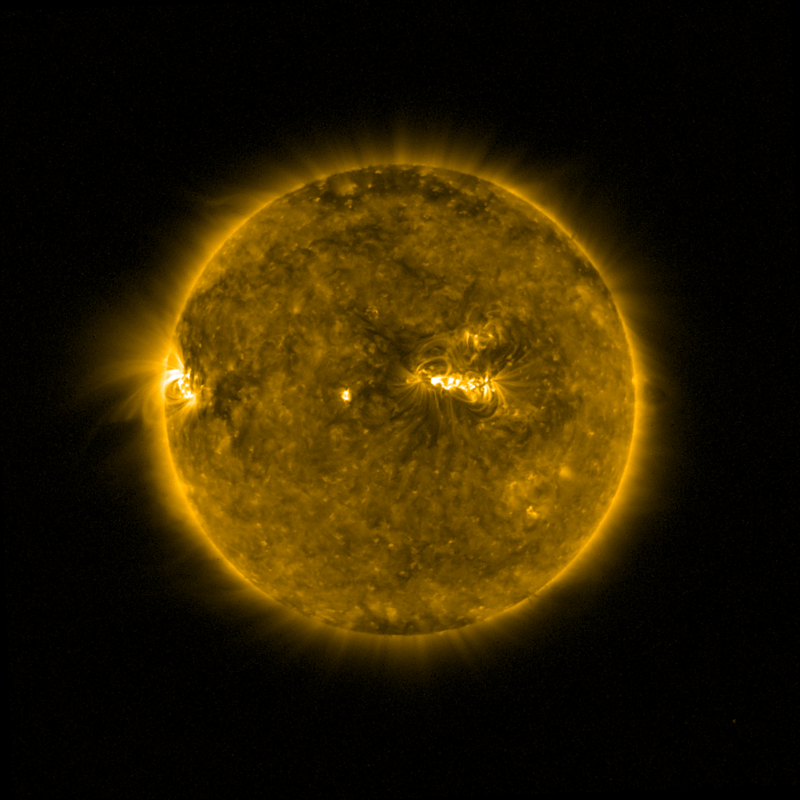 On September 6, 2017, an X9.3 flare occurred in NOAA AR 12673 around 12:00 UT and was preceded by many other significant flares, including an X2.2 flare around 09:00 UT. 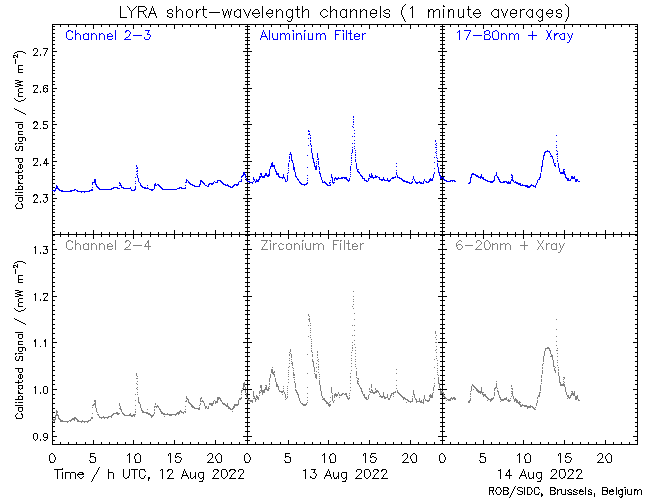 Read more about LYRA observes a strong solar flare in its Herzberg channel! Due to a recent surge in interest in the PROBA2 Guest Investigator program the proposal submission deadline has been extended to 2017-Oct-08 (23:59 CET). Those who have already submitted a proposal may re-submit their proposal if they wish to work on them more. Figure 1. SWAP eclipse image sequence from the first passage of the 2017 August 21 eclipse. UPDATE: The SWAP images are received from the satellite. Check out the pictures and movies below. Monday, 21 August 2017 has marked an important celestial event, a total solar eclipse. This was a well observed event, as the eclipse transited the whole of North America. The path of the eclipse can be seen here. 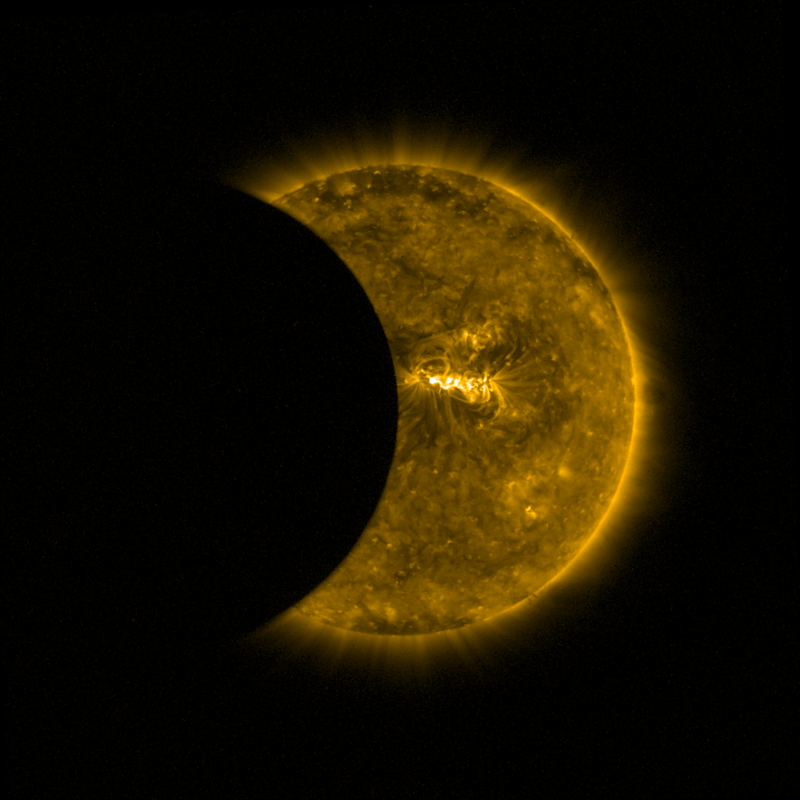 People along the path saw a total eclipse, and those outside this path witnessed a partial solar eclipse where the moon covers part of the sun's disk. 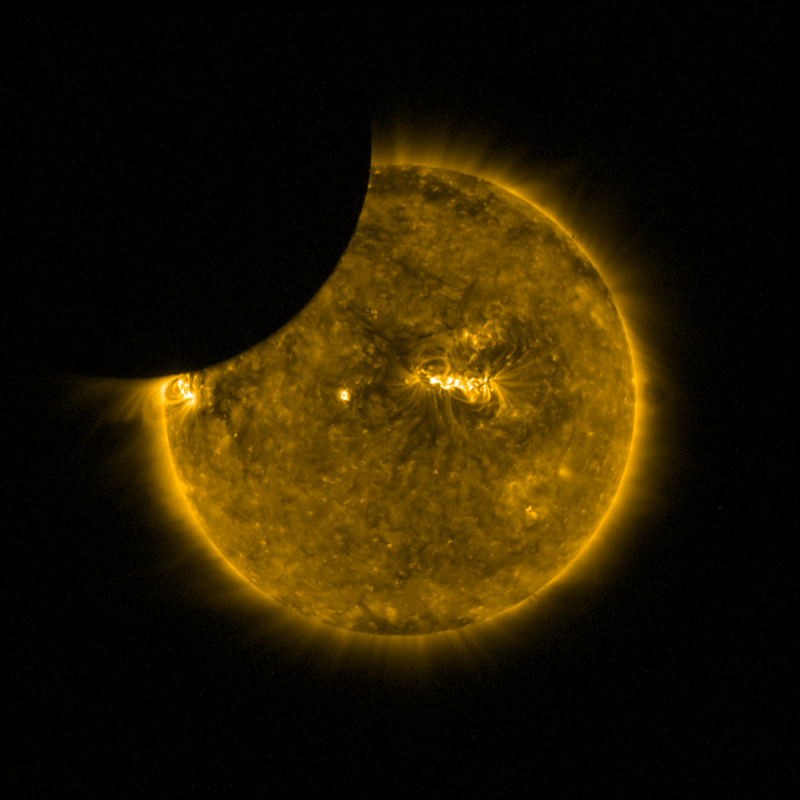 The eclipse was visible for about two and a half minutes from any location along the path of totality, and first seen on the west coast of the USA in Oregon at around 10:19 am PDT and finally in South Carolina at around 02:44 p.m EDT (more timing information can be found here). 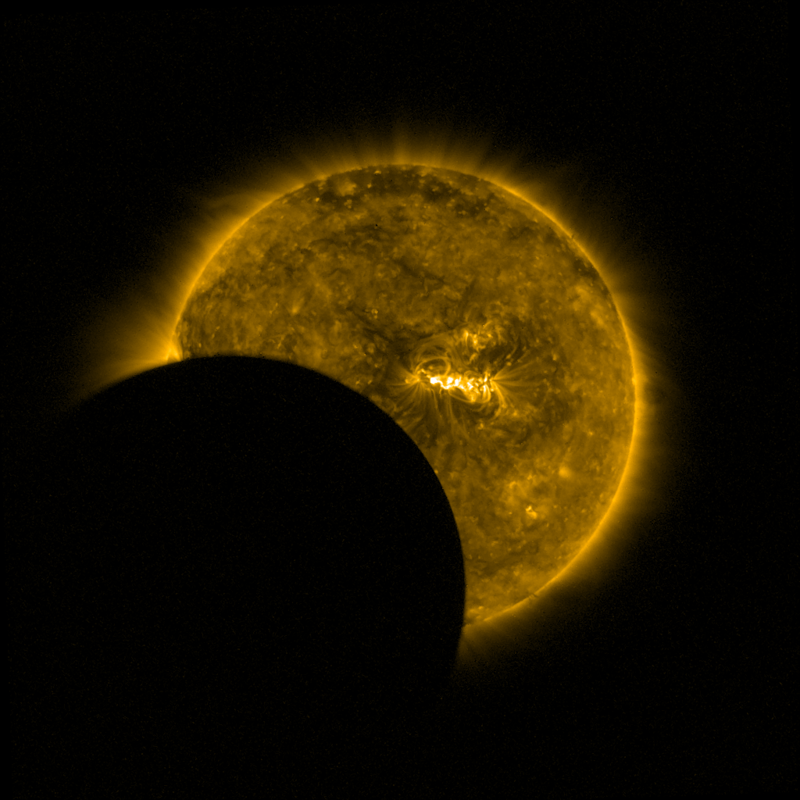 For more information on other types of eclipses, visit here. Automated SWAP Carrington Rotation Movies Online - Now with daily updates! The PROBA2 team is proud to present fully automated and daily updated Carrington rotation movies. 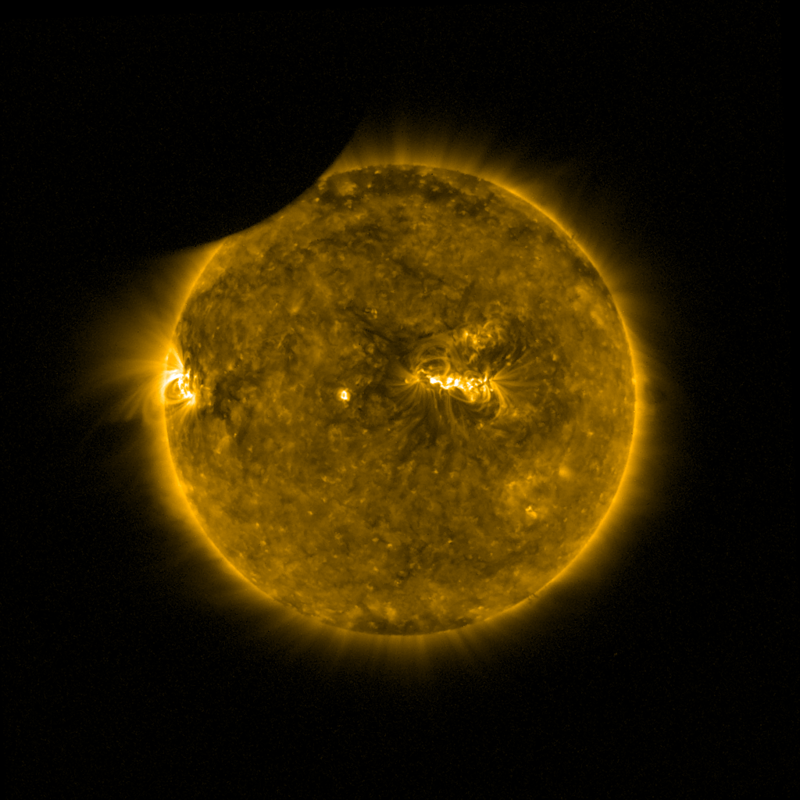 A Carrington Rotation is a period of time chosen to represent one rotation of the Sun, allowing the comparison of features such as sunspot groups or active regions (a description of active regions can be found here). A period of 27.28 days was chosen to represent a single rotation that largely resembles the recurrence time of features near the equator. 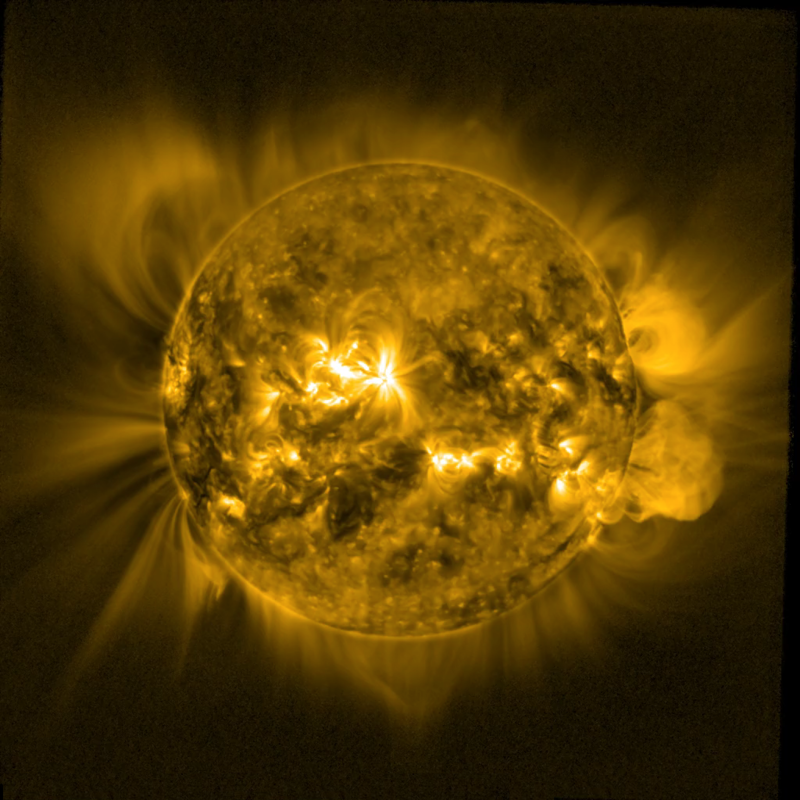 The rotation period was initially conceived by Richard Carrington, when he determined the rotation rate of low latitude sunspots. Carrington determined a rotation rate of 25.38 days relative to background stars (sidereal rotation period). 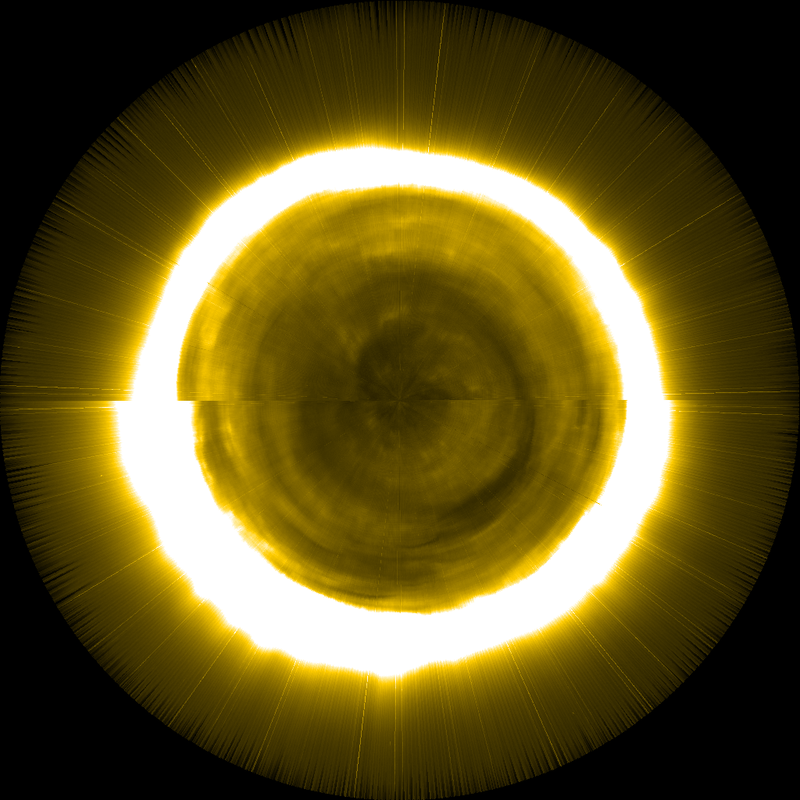 However, due to the Earths orbit, this is perceived as 27.28 days from the Earth. Each rotation of the Sun is assigned a Carrington Rotation Number, starting from 09-Nov-1853. That number has now reached 2194 at time of writing (13-Jun-2017); More information can be found here. Read more about Automated SWAP Carrington Rotation Movies Online - Now with daily updates! On February 26th, lucky observers along the eclipse path in Chile, Argentina, Angola, Zambia and The Democratic Republic of the Congo have been able to witness an annular eclipse. The PROBA2 team is pleased to announce the 14th PROBA2 Science Working Team (SWT) meeting, which will be held on Wednesday November 16, 2016 from 13:15 to 14:45 central european time at the European Space Weather Week. The meeting will be held in the Mercator room, where a small lunch is being offered.